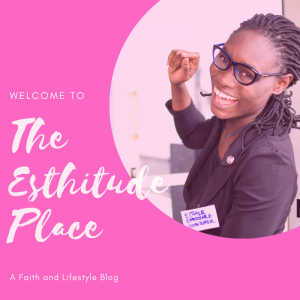 Is love enough to build a relationship on? What of there are compatibility issues? What happens when genotype comes between love. Love and Genotype wars. 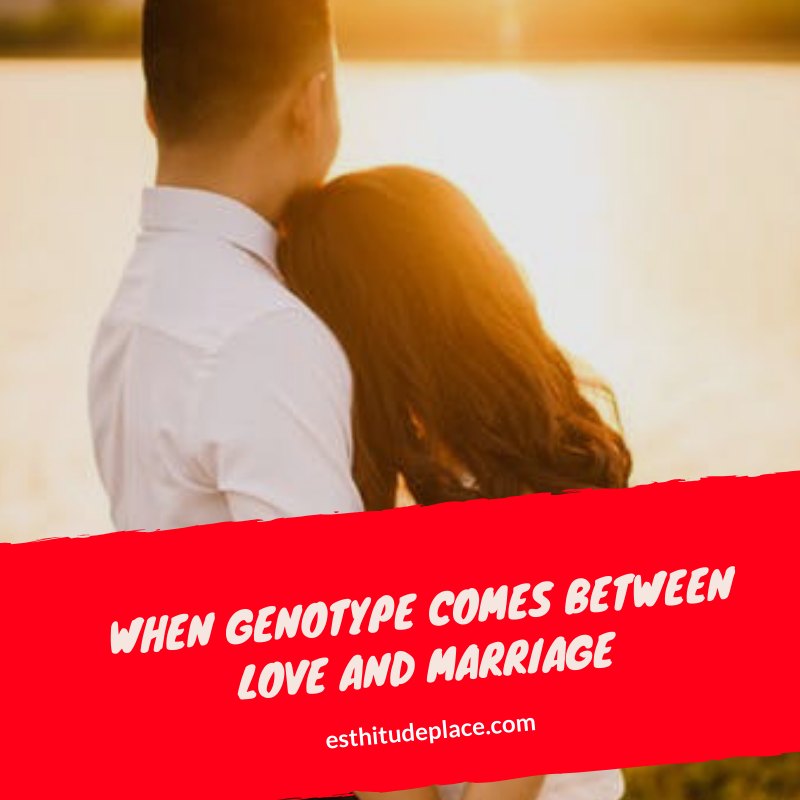 Read this true life story of how Genotype came between love and marriage.